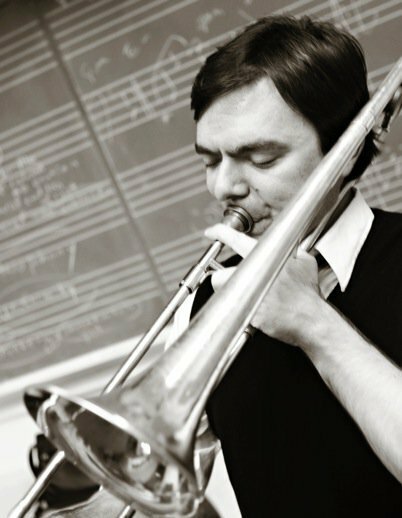 Award winning composer and trombonist Alex Heitlinger has performed at music halls, clubs, and festivals across the U.S. and in Europe, Africa, and the Caribbean. Leading his own groups for many years, releasing two critically acclaimed recordings of original music, and working as a freelance musician in New York, Boston, Denver, and now Austin, his performances have encompassed a broad stylistic range, including the Duke Ellington Orchestra, Birdland Big Band, New York Symphonic Jazz Orchestra, Darcy Argue's Secret Society, Slavic Soul Party, David Wax Museum, Joe Bataan, Choco Orta, Pepito Gomez, and the Tucson Symphony Orchestra. We truly want to make your wedding, event, or live music dreams come true. P-Diddy, Pearl Jam, Eliza Gilkyson, Shawn Colvin and many more great artists have trusted their music with Strings Attached. Give us a call.